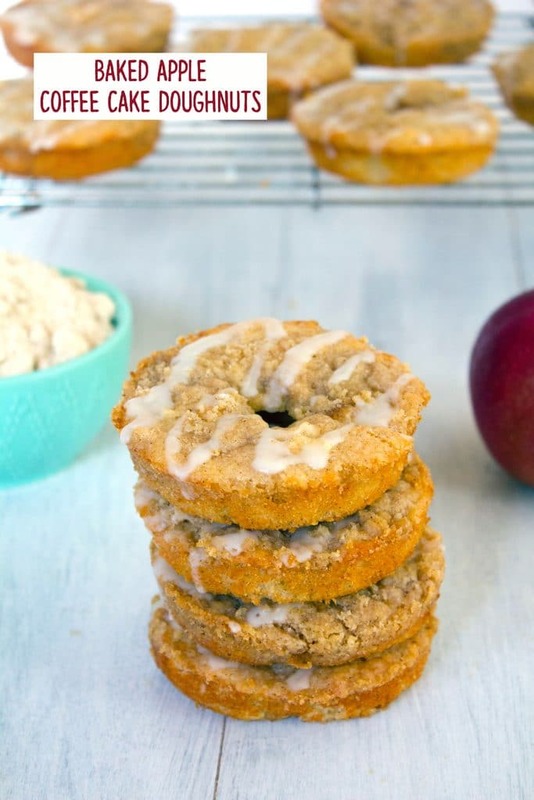 The only thing better than apple cider doughnuts are baked apple coffee cake doughnuts- doughnuts with apple streusel, fresh apples, apple cider, and buttermilk. Happy fall! It’s Monday already? And October is like halfway over? I feel like I’m living in the twilight zone right now and the last couple weeks have been a great big blur to me. I had a glorious vacation to San Francisco and Napa and then a quick work trip to Delaware before the jetlag caught up with me and I slept for 12 hours Friday night. Which considering I generally get about 5 hours of sleep a night is basically the best thing that could ever happen to me. Clearly my body was craving it and now that the weekend is over, I feel like I need just a liiiitle bit more time to catch up on life. Don’t you just really wish there were a pause button sometimes? I think I talk about my sleep habits pretty much every January 1, but then I never do anything about changing them. Getting more sleep is my #1 most broken resolution (aside from making chocolate croissants, which I still have yet to do). Because, as tired as I am in the morning, I just cannot bear the thought of shutting down at night. It’s a problem. At least we have doughnuts. I know, I know… sugar is not really a substitute for sleep. But sometimes it’s necessary. Sugar and caffeine make waking up just a little bit easier. 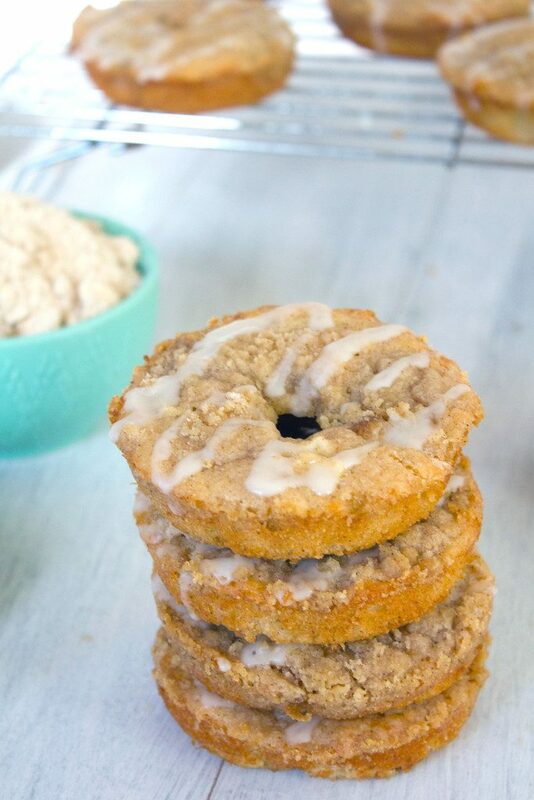 And considering these have fresh fruit in them and are being called “coffee cake doughnuts,” they were basically made to get you out of bed in the morning. I love a good apple cider doughnut, but I reallyyy wanted to have real apples in these doughnuts, so I diced one up and added it to the batter that already contained apple cider and buttermilk. Then I sprinkled on a crumb topping and a little bit of vanilla glaze. Happy fall y’all! But also, happy it’s going to be 80 degrees in Boston for the next two days! Great news for me because I can break out my fall dresses. And yes, I realize that 80 degrees probably necessitates summer dresses, but I’m always way too cold in the mornings to wear my fall dresses, so this is my only opportunity. 80 degrees and apple doughnuts; I’m all in. This is probably just nature’s way of saying, “sorry for what I’m about to do…” because if the Farmers’ Almanac is to be trusted, this winter is going to be a doozy. Allegedly, last winter was a little break for us, but now we might have a winter similar to that of early 2015 (which if you’re in New England was basically the snowiest, coldest, most miserable winter ever). Yay. Like I said, at least we have doughnuts. Apple coffee cake doughnuts. Always. To have and to hold us when times are tough. And cold. Really, I was a little bit nervous about whether or not the apple cider and buttermilk would react oddly together, but I loved everything about these from the consistency to the flavor. I reduced the apple cider by half to thicken it a bit and added it into the batter at the same point I added in the buttermilk. The streusel topping is a simple one, but will make you feel like you’re eating a little slice of coffee cake. The glaze is not mandatory, but are you really going to turn it down? Seriously, it only requires you to whisk a few ingredients together. Happy Monday! If the weather is nice where you are, try to step outside for a few minutes and take it all in. You’ll want to capture these moments to hold onto for later this year. Eat some doughnuts, too. YOLO and all that. Plus, you totally deserve it. What are you eating along with your coffee or tea (or water, you overachiever, you!) this morning? If you’re looking for more apple dessert recipes, check out my Apple Cider Caramel Cookies and my Apple Pie Ice Cream! 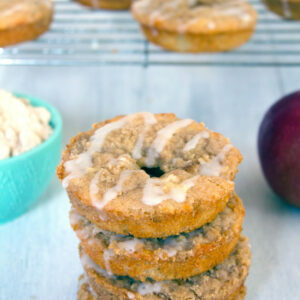 I also can’t wait to make these Caramel Apple Baked Donuts from Chew Out Loud. The only thing better than an apple cider doughnut is an apple streusel doughnut made with fresh macintosh apples, apple cider, and buttermilk. Happy fall! Place apple cider in a small saucepan and bring to a boil over medium-high heat. Reduce heat to a simmer and cook until liquid has reduced to 1/2 cup. Set aside to cool to room temperature. Pre-heat oven to 350 degrees and lightly spray a doughnut pan with cooking oil. 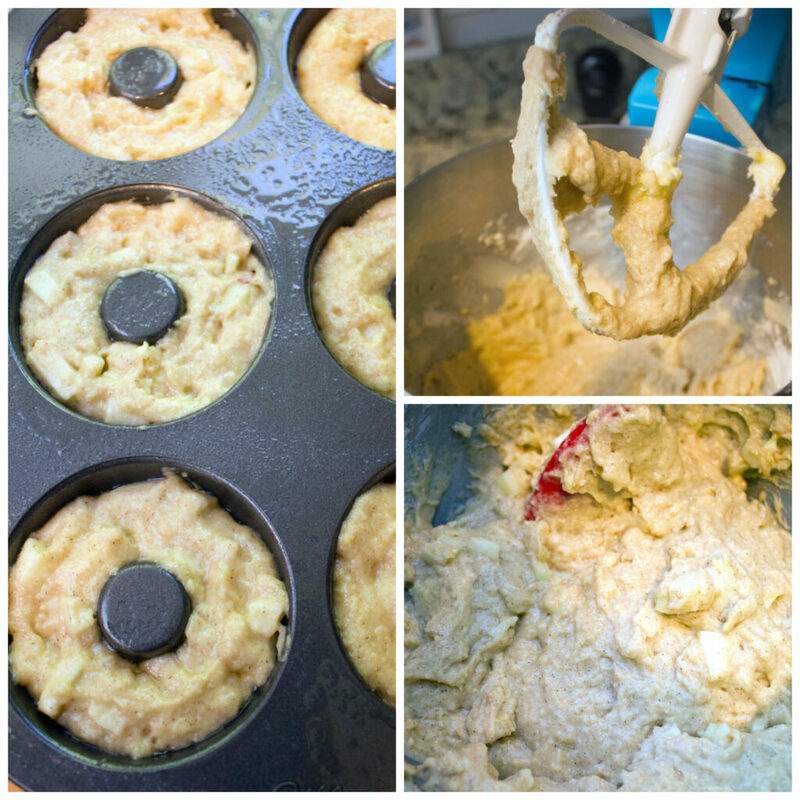 In the bowl of a stand mixer or in a large bowl with hand mixer, beat butter and sugar together until light and fluffy, about 3 minutes. Add the eggs and mix to combine. In a separate medium-sized bowl, whisk together flour, baking powder, cinnamon, and salt. Stir dry ingredients into the butter sugar mixture, alternating with buttermilk and 1/2 cup apple cider reduction, until just combined. Take care not to over-mix. Fold in diced macintosh apple. 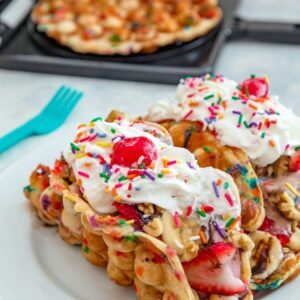 Evenly distribute batter into prepared pan, filling cavities almost all the way. You can either spoon batter in or put it in a ziplock bag with the corner cut off and pipe it in. Sprinkle a generous amount of streusel topping on top of each doughnut. Bake doughnuts for 14-16 minutes, until doughnuts are starting to turn golden around edges and lightly spring back when touched. Let cool in pan for 5 minutes before removing to a wire rack to cool completely. Once cooled, drizzle glaze over the top. Whisk together flour, brown sugar, cinnamon, and salt. Using a pastry cutter or your fingers, cut cold butter into dry mixture, until small clumps form. In a medium-sized bowl, whisk together confectioners' sugar, milk, and vanilla. 13 Responses to "Baked Apple Coffee Cake Doughnuts"
These doughnuts combine everything that I love about fall and they are baked! I wouldn’t be able to eat just one. These are GORGEOUS! My husband loves coffee cake – he would go mad for these!! This month (and year!) are flying by way too fast! And I’m with you, I never get enough sleep either, and it’s so hard for me to break that habit. These donuts though, wow! Love the coffee cake mashup! 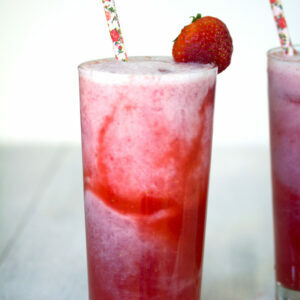 I could go for one (or five) of these right now with my cup of coffee! I can’t believe how quickly this month is going by! I am always lacking sleep too. These doughnuts hopefully helped. 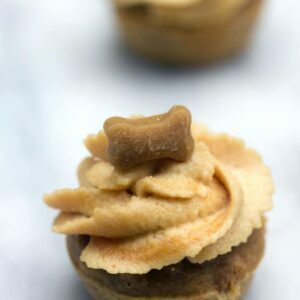 They look delicious and perfect for fall! They look so tasty! I know my kids would gobble them right up. Having one night of glorious sleep after being (over)tired is the best. The BEST. The next best thing being these donuts. I love apple donuts! Oh my gaaaw, YES I wish life had a pause button!!! But at least you got a great vacation in! That is TOTALLY worth the lack of sleep if you ask me! And then you got glorious sleep… so I’m all sorts of jealous! 😉 These donuts have me like WHOA, girlfriend! I LIVE for coffee cake and I’ve never met a donut I don’t like, so I combination of the two is every possible type of YES! Plus apples?! I die. SO GOOD! Cheers! It just so happens I was looking for a Fall donuts recipe! 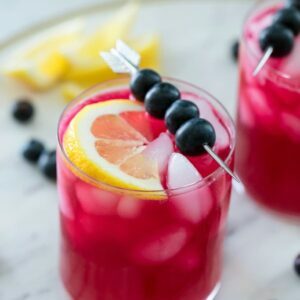 Glad I came across these because they look amazing!